Why is Uganda attacking homosexuality? Do You Know What Innercising Means? South Africa: Celebrity-obsessed generation forgets its history? Microplastics Could be Swimming in Your Stomach: New Study Reveals New Health Danger! What is the Future of Food Security in Africa? 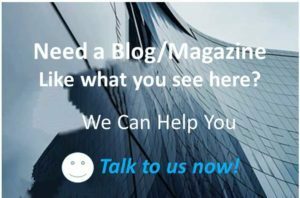 Our unique magazine stands for-images and reports from Africa and its diaspora by qualified, professional African journalists. Discover The Other Africa: The Unreported Positive Africa You Never See on TV. With headquarters in Hamburg Germany, EuroAfrica News-Magazine Online is the first international online Africa-Magazine reporting since 2004 to counter the pepertual misrepresentation of Africa in Western media.